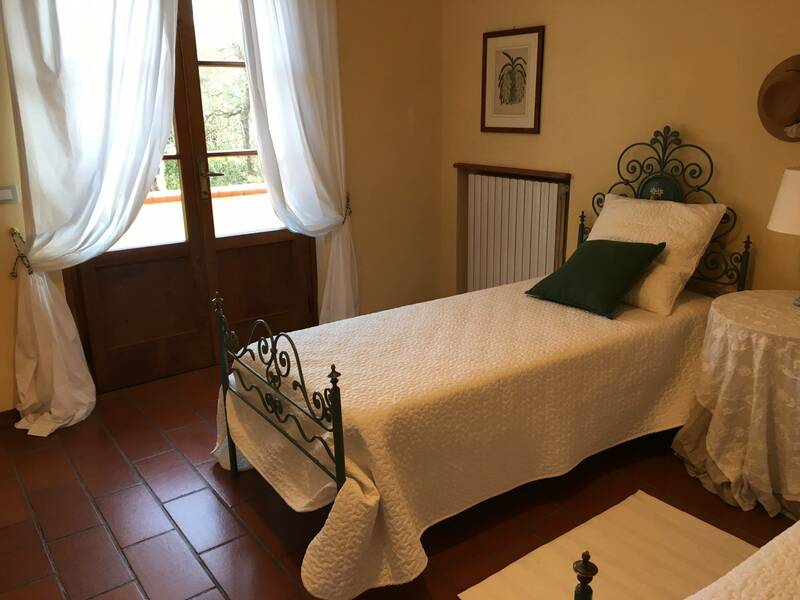 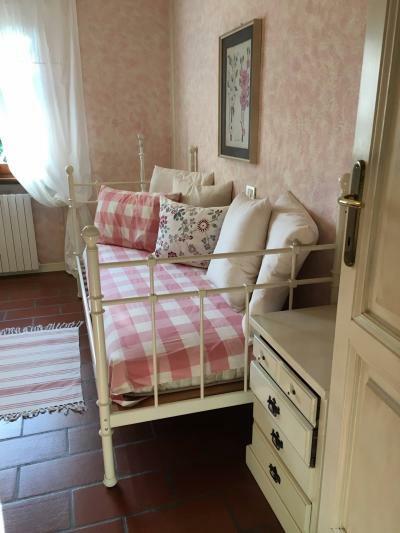 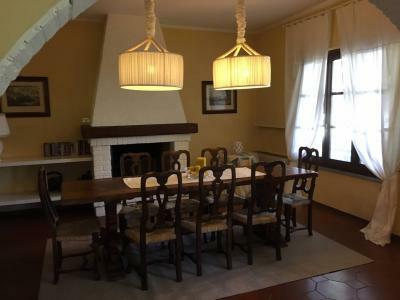 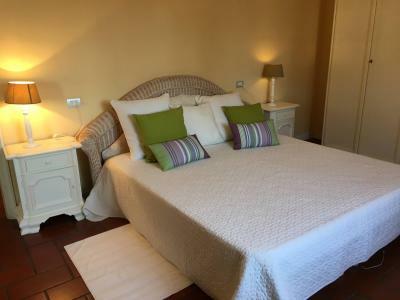 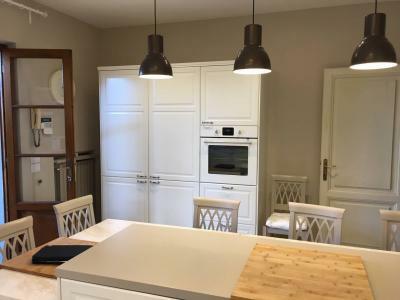 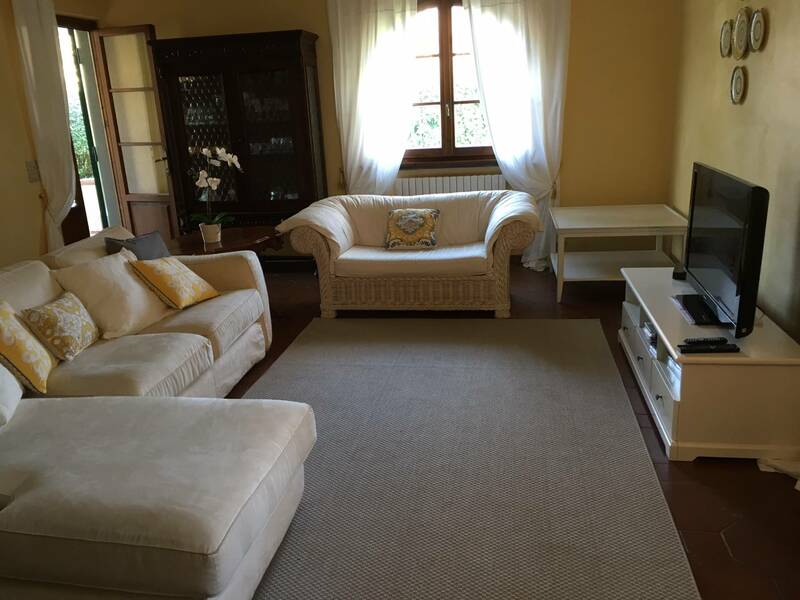 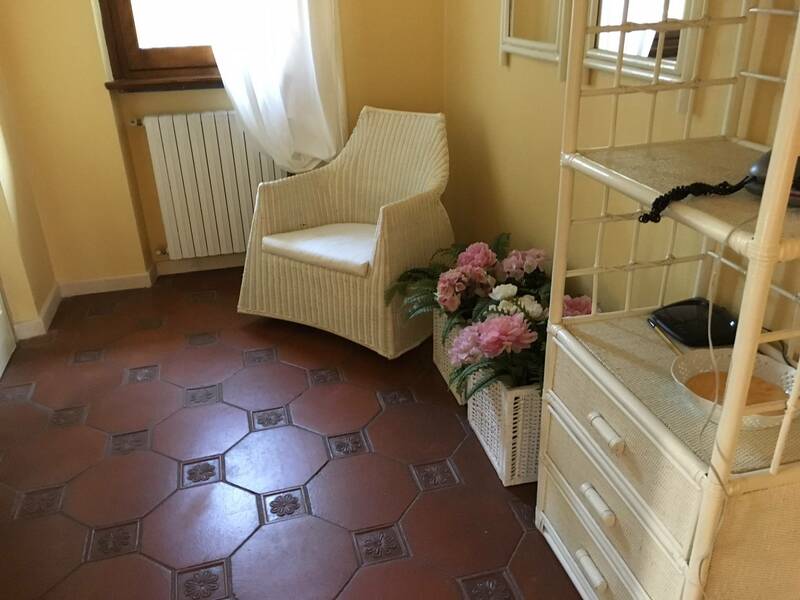 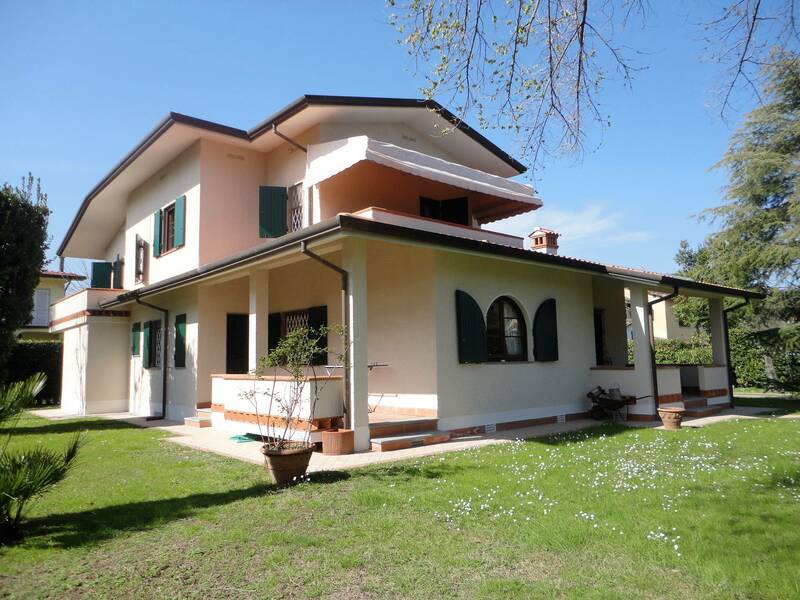 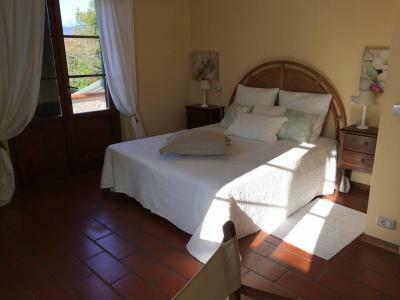 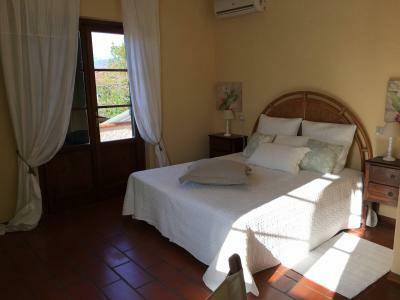 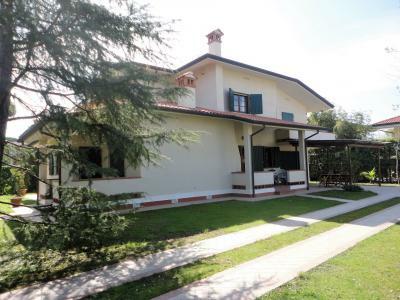 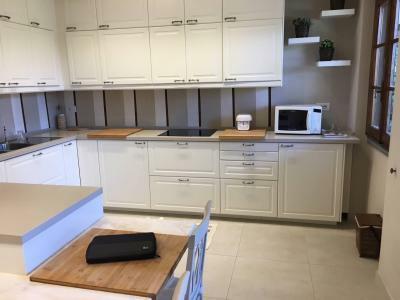 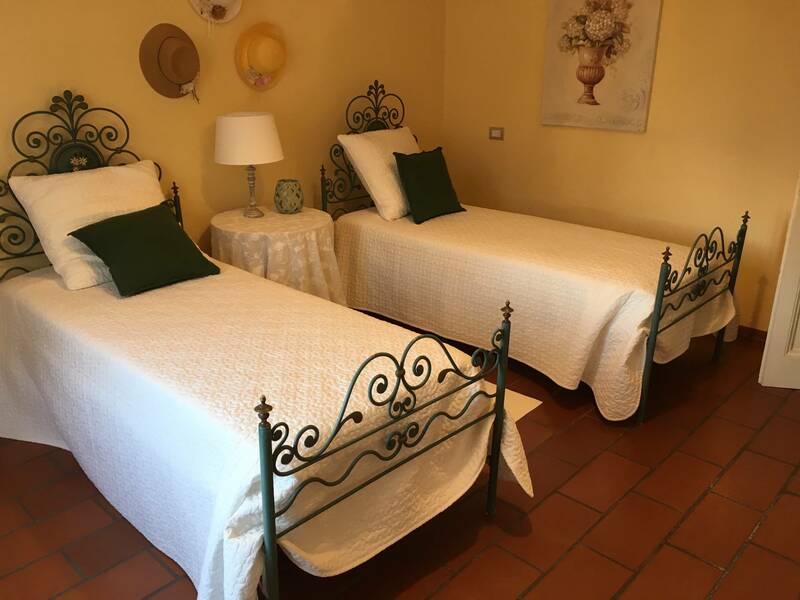 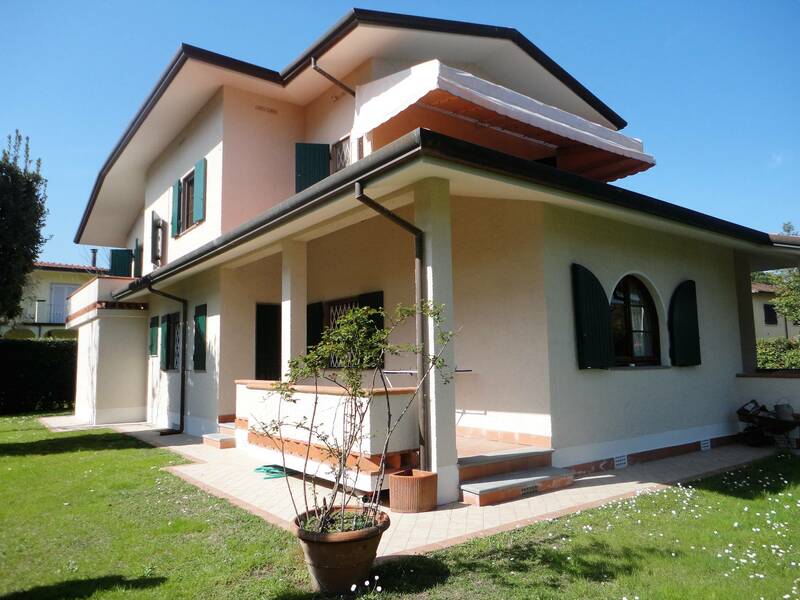 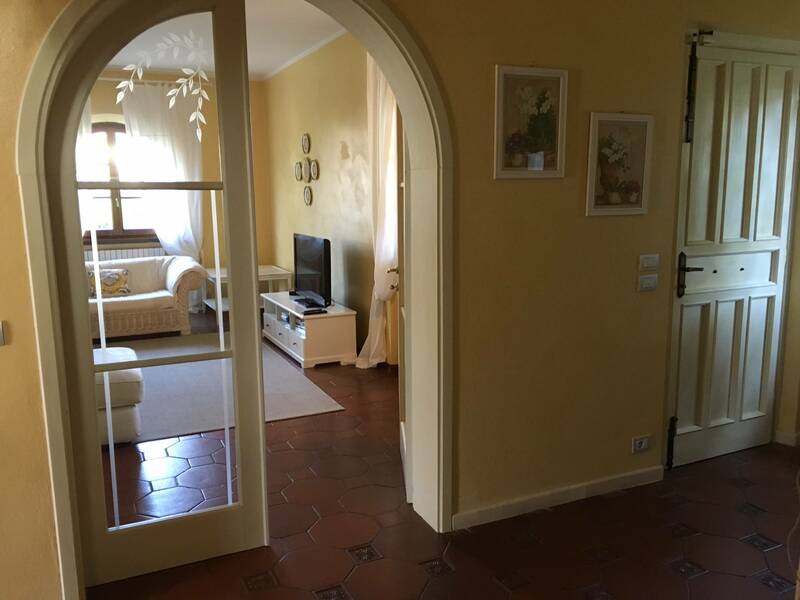 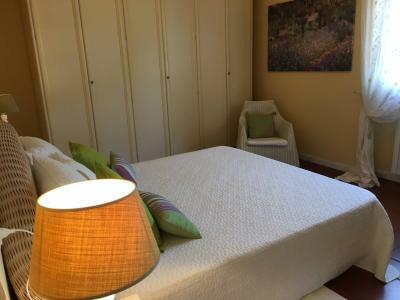 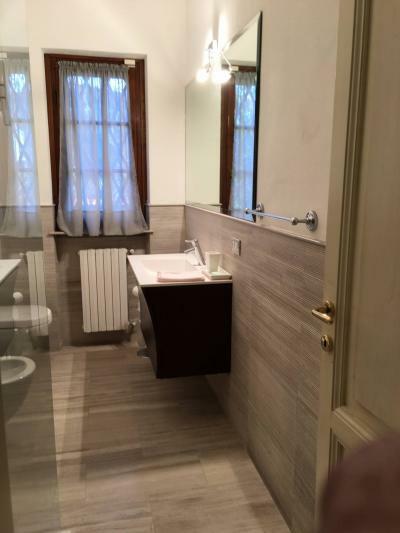 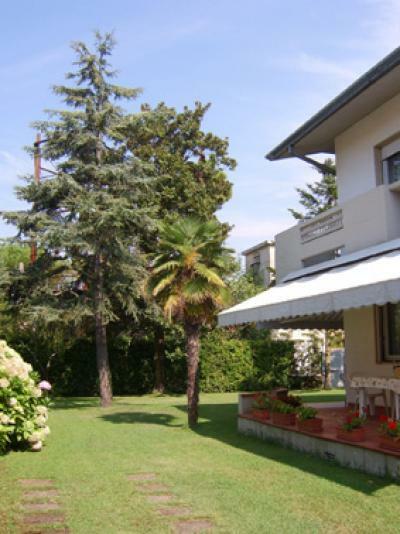 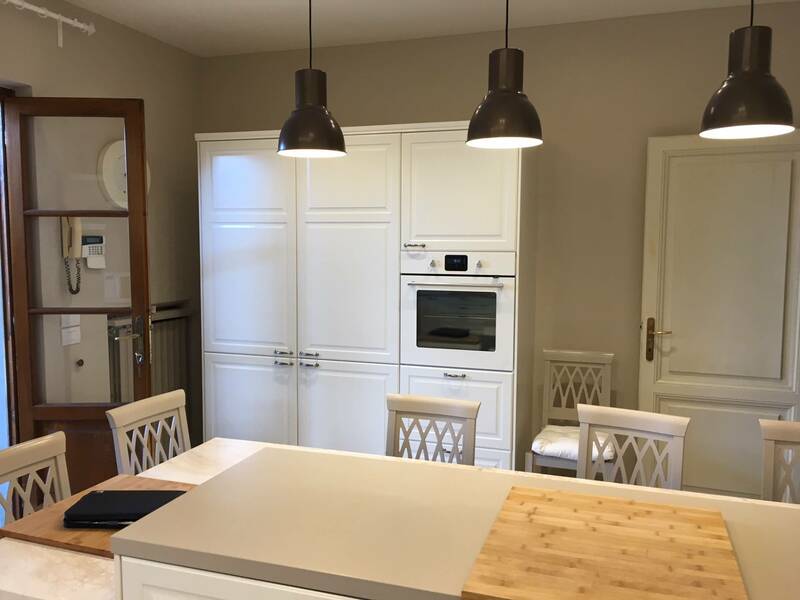 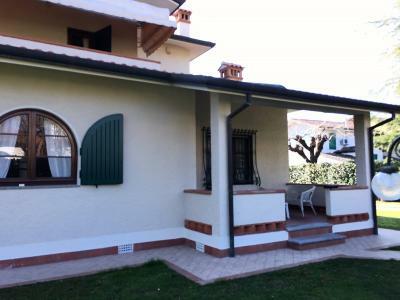 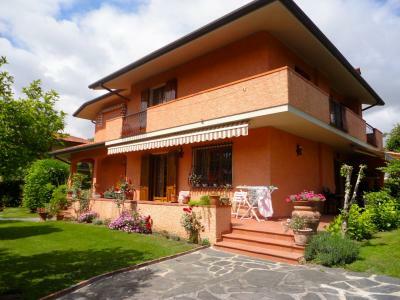 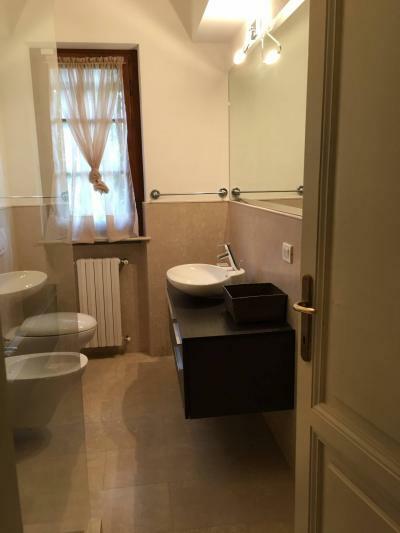 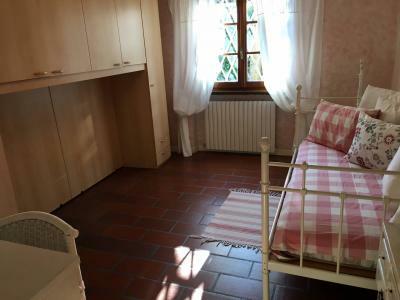 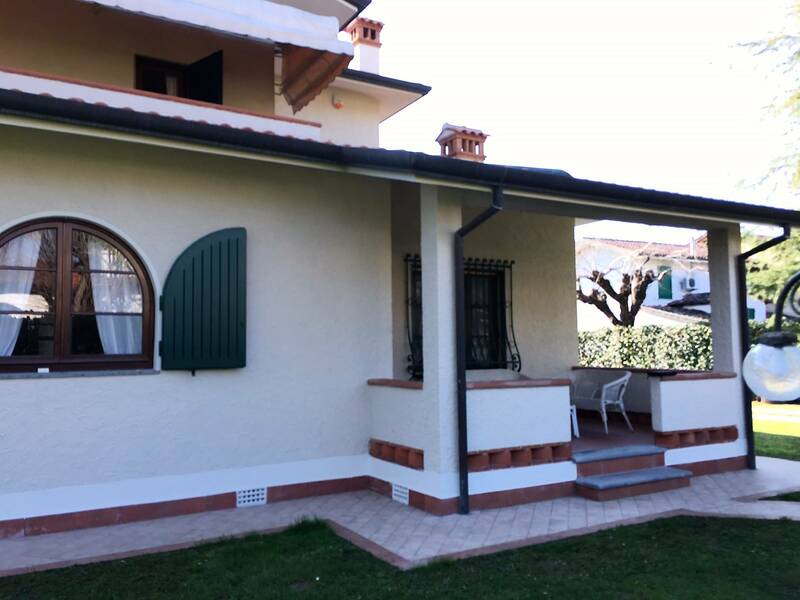 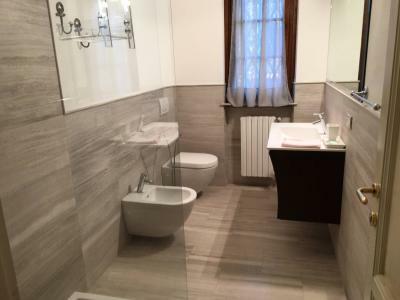 Forte dei Marmi, a resort Caranna, in area with single-family villas, rent villa with large garden. 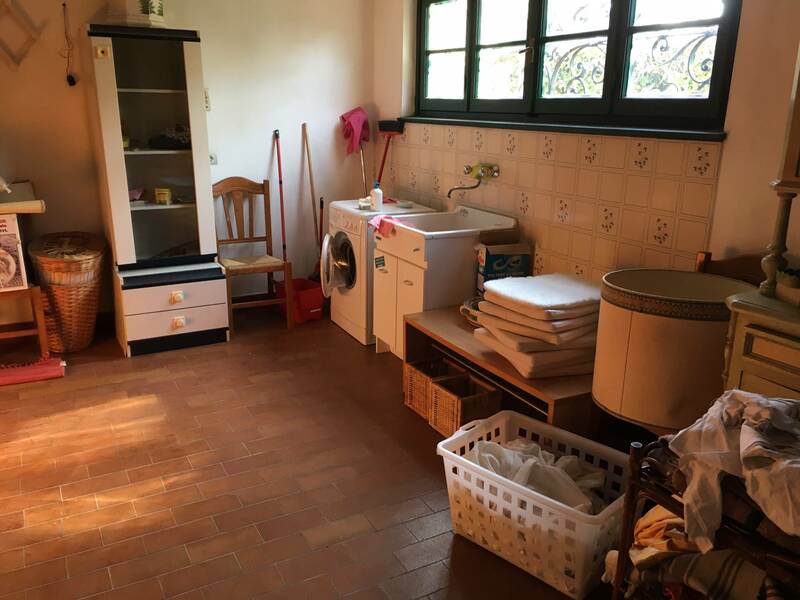 Ground floor: big kitchen, living room, dining room, twin bedroom, two bathrooms. 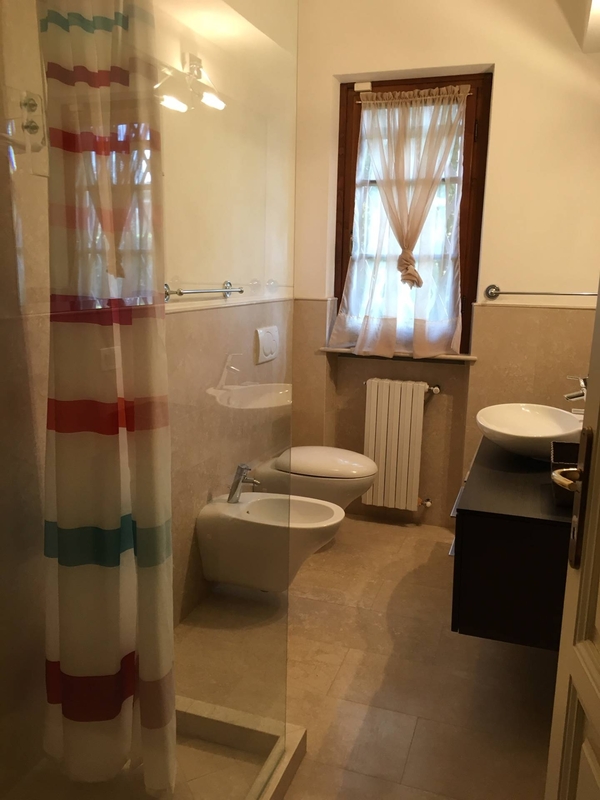 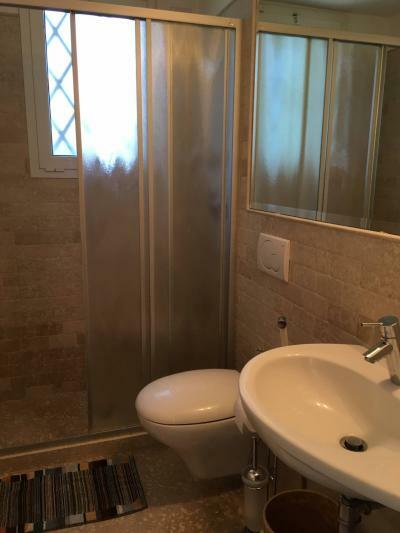 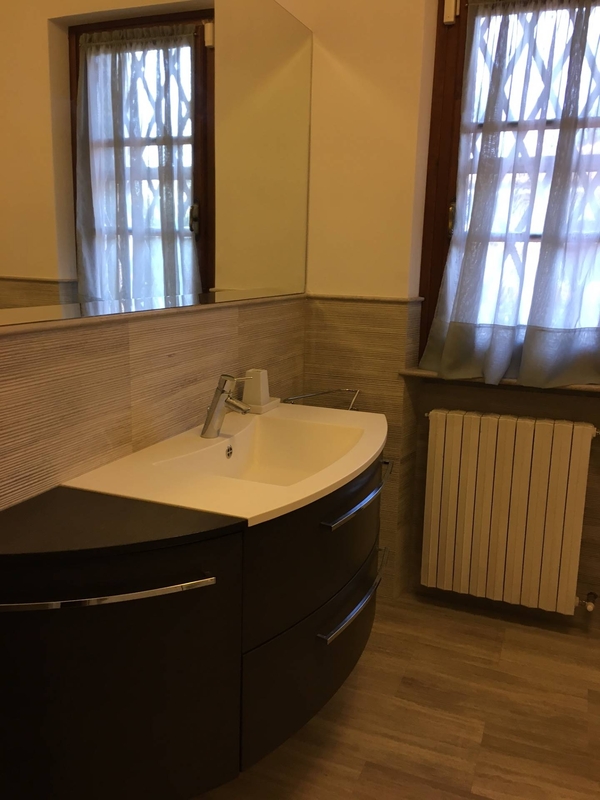 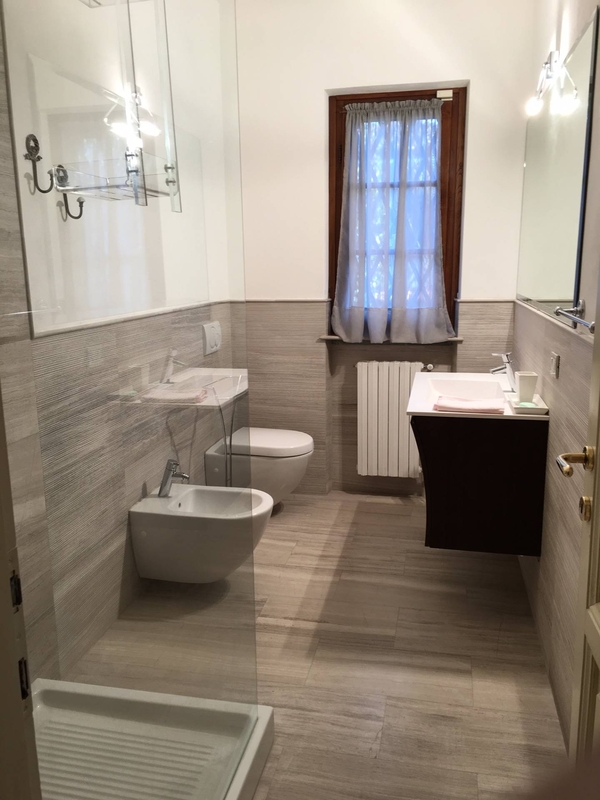 First floor: two double bedrooms, one single, one double, two bathrooms. 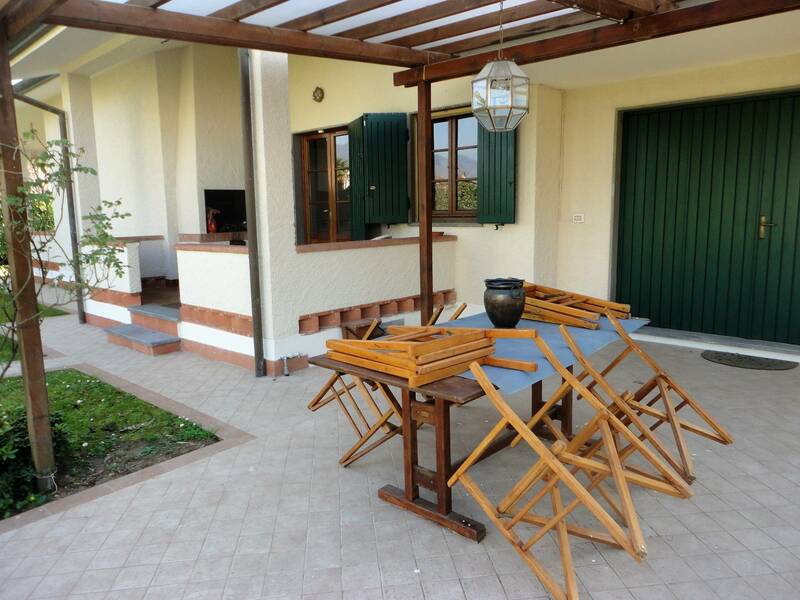 Outside spaces equipped for pleasant moments in the open air.